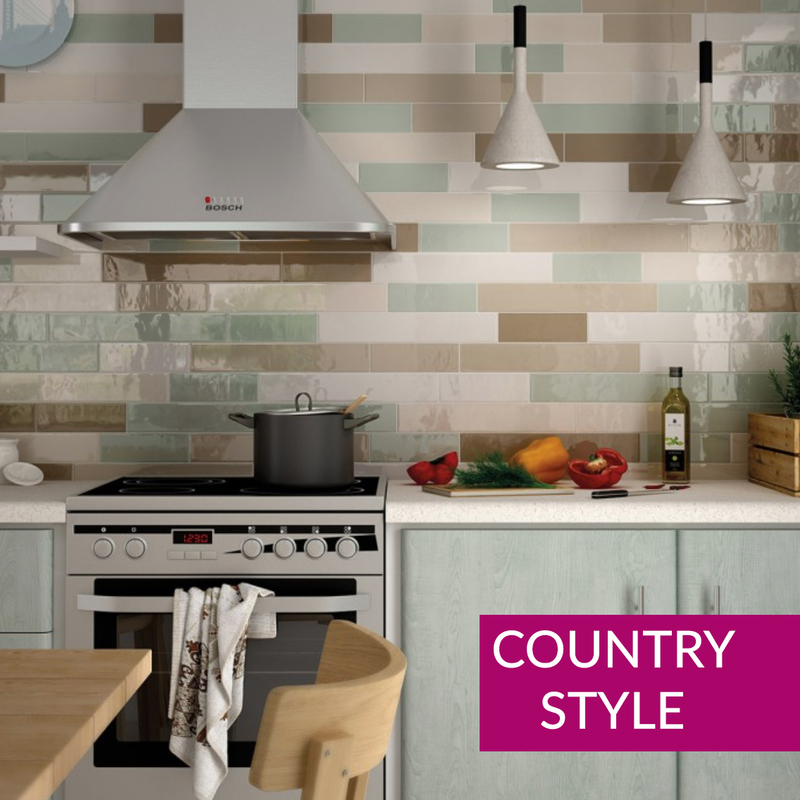 This gorgeous bevelled edge tile creates a rustic yet modern look in most properties, whether it be a kitchen splashback or bathroom wall. 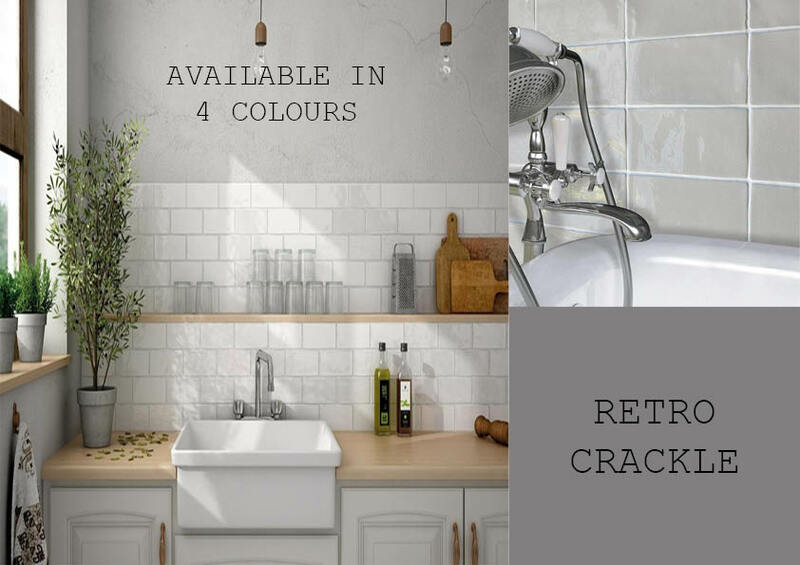 Our range of Metro Crackle ceramic ties is suitable for walls only. 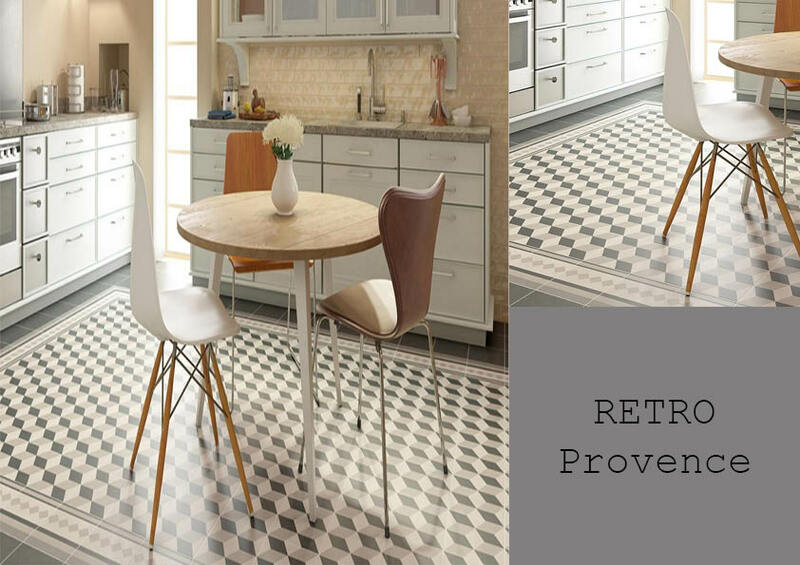 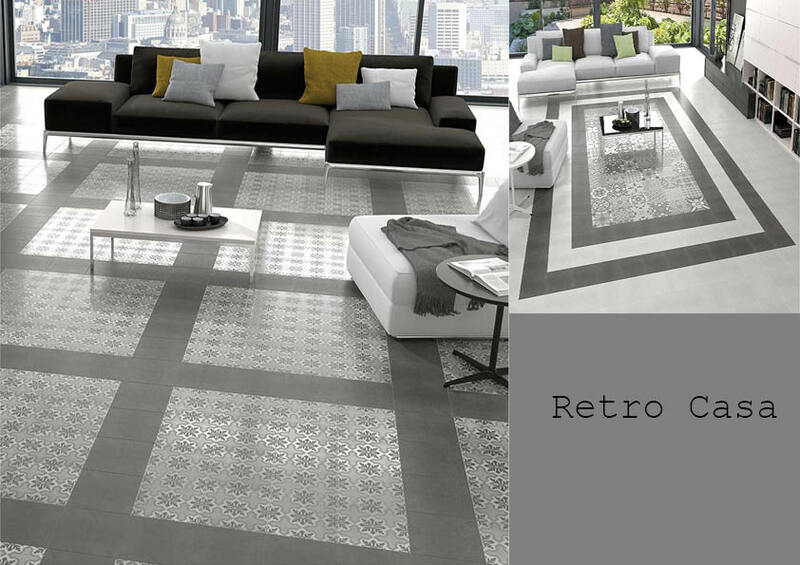 A variety of grout colours are available, whether you would like to contrast to make your tiles stand out or complement the tones within it.